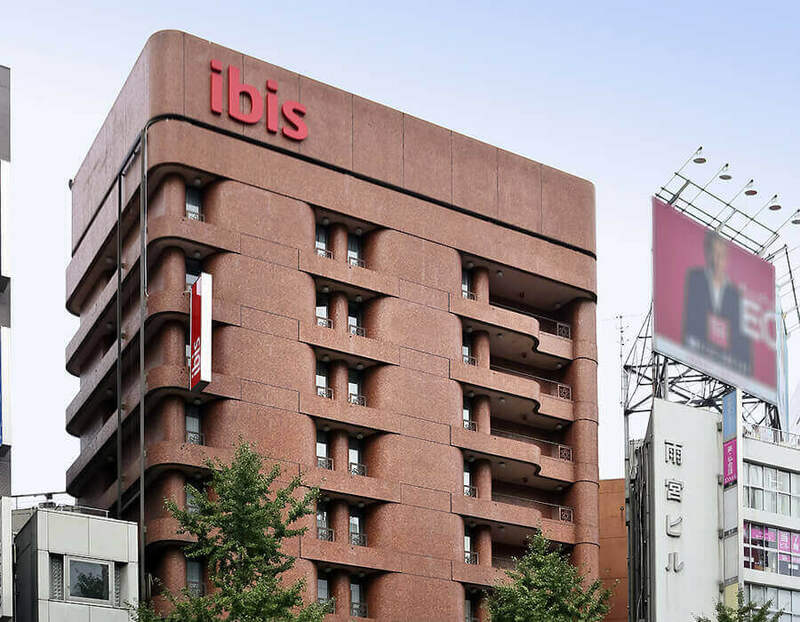 Located in the popular and cosmopolitan area of Tokyo, Shinjuku, Ibis Tokyo Shinjuku is a good choice for tourists, especially for those aiming to enjoy the shopping and nightlife in Tokyo. The rooms are big and the amazing red and white walls have a strong visual impact. 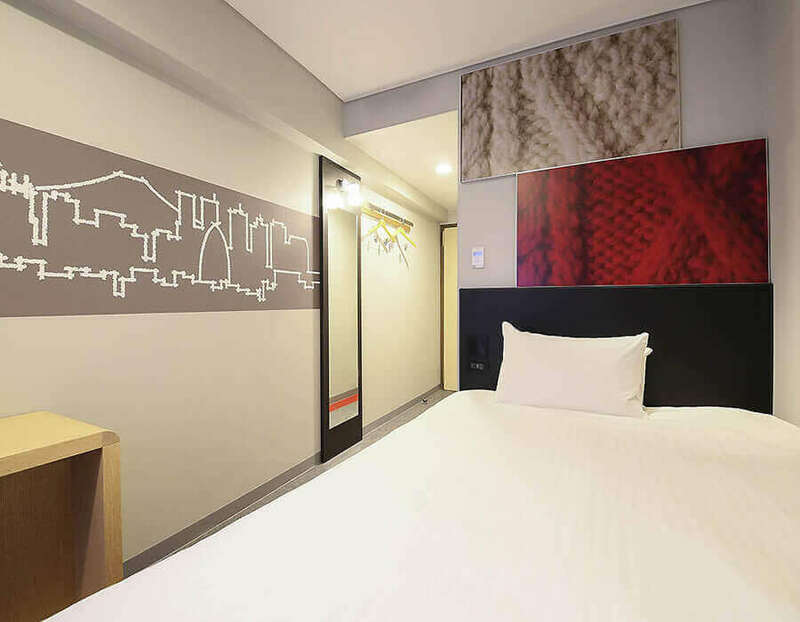 Ibis Tokyo Shinjuku is new and you can enjoy a comfortable stay here. There is also a bar where you can enjoy some drinking time with your friends. 1. Look up to spot this leather-brown building just three minutes’ walk from the Shinjuku Station. 2. 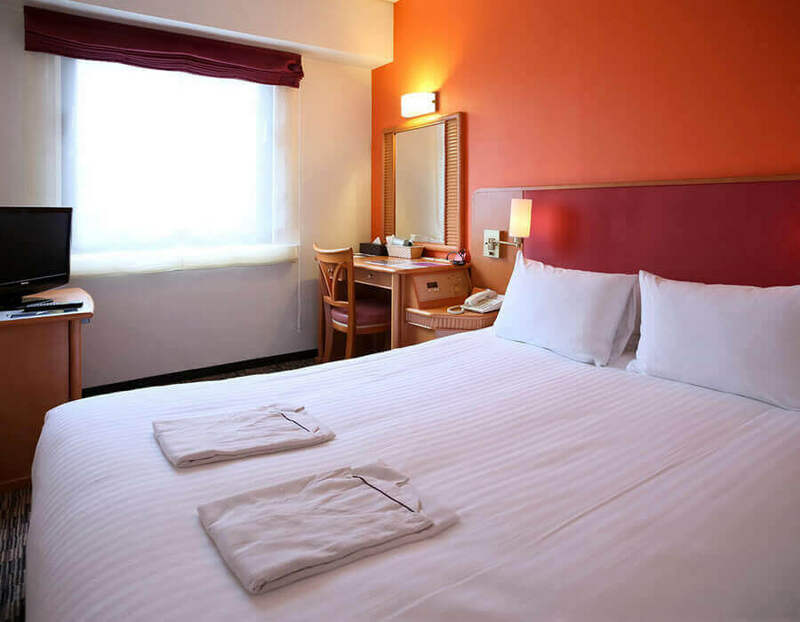 Decorated in warm reddish hues, their guest room offers a comfortable bed, TV set, a small dressing table, and a window with bright sunlight. 3. 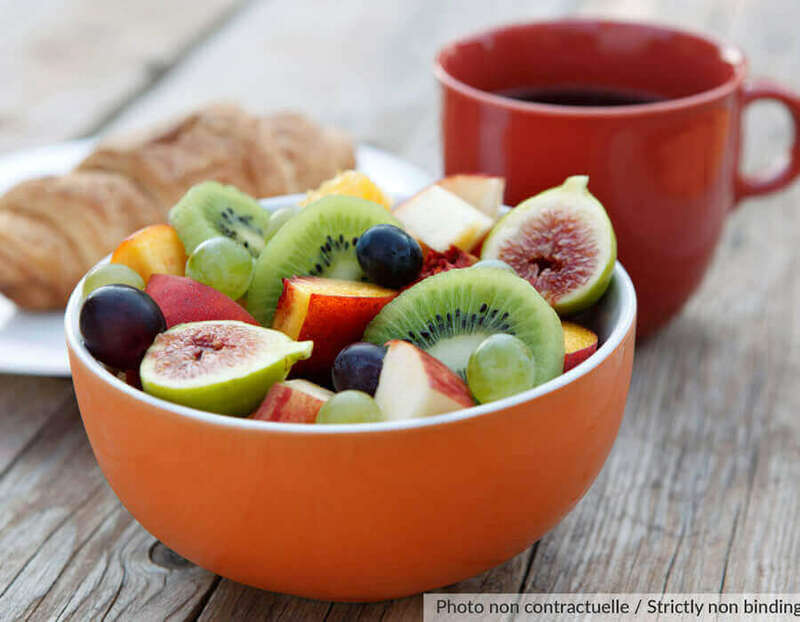 Start your day with an all-you-can-eat breakfast buffet at the hotel restaurant. 4. The wall art showcases silhouettes of local skyscrapers and Mount Fuji. 5. 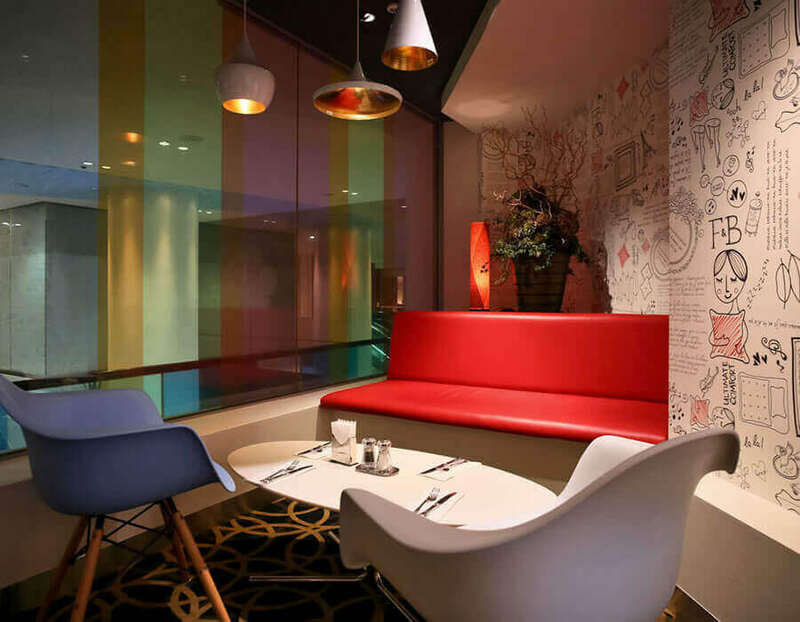 Enjoy a variety of drinks and foods at Café Rendezvous, a contemporary French café with free WIFI.